Innovative switch design reduces cost and complexity, while unified management and automation tools consolidate system monitoring. With Virtual Chassis technology, multiple interconnected EX Series switches function as a single logical device, reducing operational expenses and simplifying management. 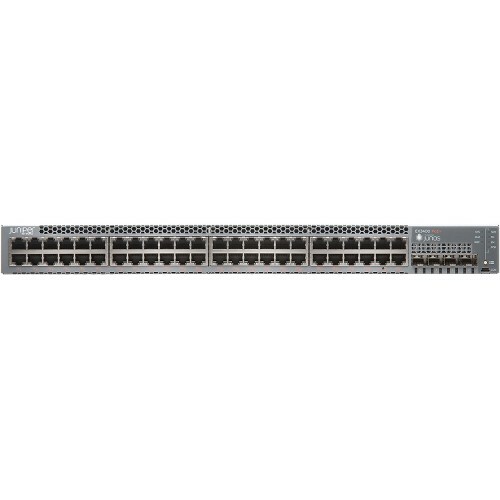 When deployed as satellite devices in a Junos Fusion Enterprise environment, large numbers of EX3400 switches can be managed from a single interface. 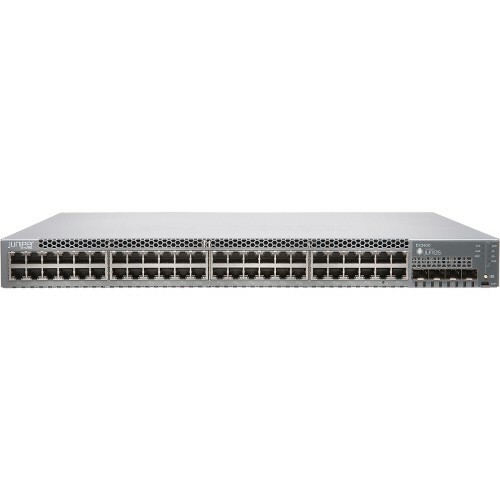 Based on a field-proven Juniper architecture and the Junos OS, EX Series switches deliver carrier-class reliability for every application. High 1GbE and 10GbE port densities and wire-speed performance provide flexibility in creating network topologies.